Intelligence members from the Iranian Revolutionary Guards have arrested activist and member of the teachers’ association Hashem Khastar, 65, in the Iranian city of Mashhad. The guards have taken him to a mental hospital, in a move considered by repressive organizations as a new method to suppress activists, critics and opponents. They also arrested his wife, activist Masih Alinejad told Al Arabiya English. “The authorities transferred Khastar to a mental health clinic in order to suggest to people that protesters and demonstrators, especially teachers, are ‘insane,’” she said. 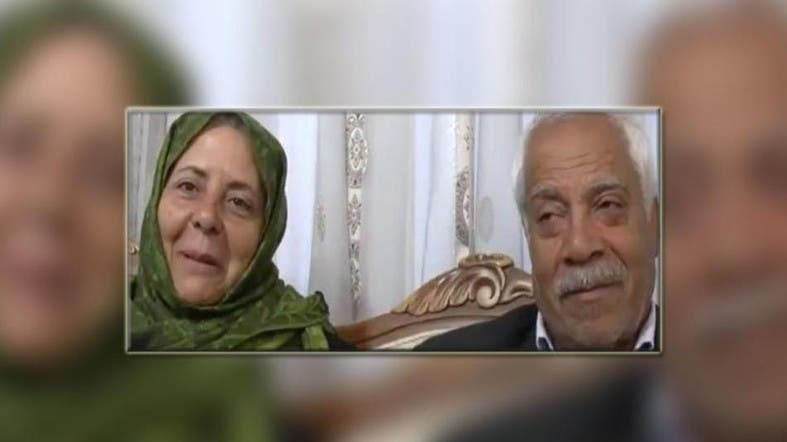 She added that Khastar's wife had went days ago to check on her husband, only to discover that they had put him in a mental hospital in Mashhad, and now she is in custody.